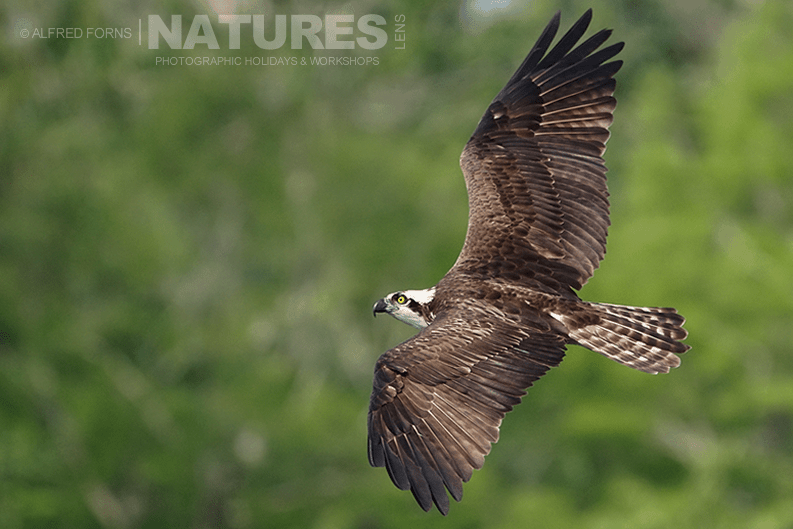 We have just had a participant advise us that they cannot attend the Ospreys Photographic Holiday that is taking place in Florida during April 2016 – when we put it on the web site, this trip sold out very quickly, but this means that we do now have a single place available again – the main focus of the trip are the stunning ospreys that make their nests on Blue Cypress Lake – but we also have sessions scheduled for many days to photograph snail kites, roseate spoonbills & more. It should be a stunning trip, if you fancy joining us, please view the details of the holiday here. You can hold a place with a deposit, the balance is not due until early 2016, but we are advising people to book flights now, they are cheaper than we’ve seen them for a long time. 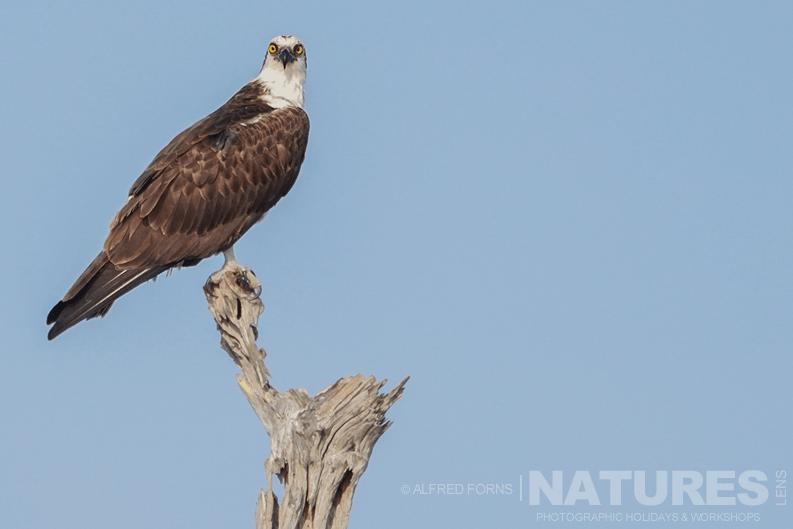 Whatever your query regarding our photography holiday, Ospreys place available again, please fill out your details below & we will get back to you.